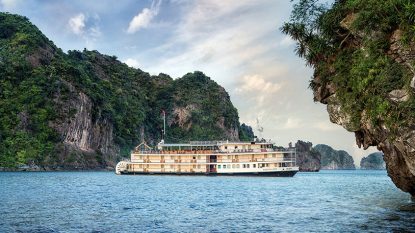 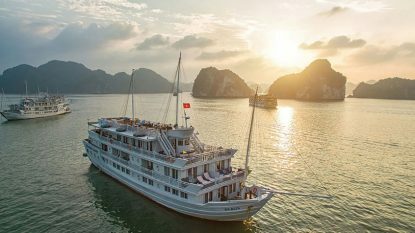 Vietnam has a superb selection of grand hotels, luxury beach resorts, boutique hideaways and ecolodges throughout the country and Hanuman has the knowledge and experience to help you find the place that best suits your personality. 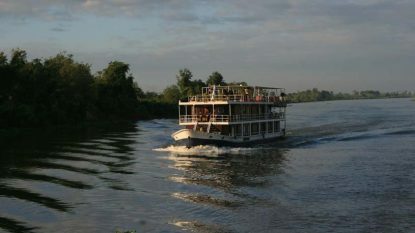 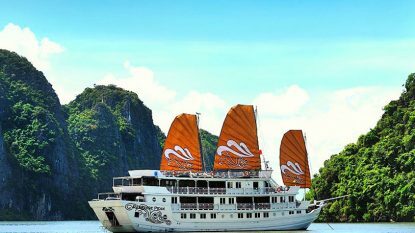 Hanoi has historic hotels and chic Old Quarter boutique properties. 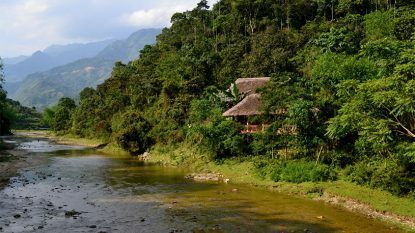 Elsewhere in the north are mountain lodges and atmospheric eco-friendly hideaways. 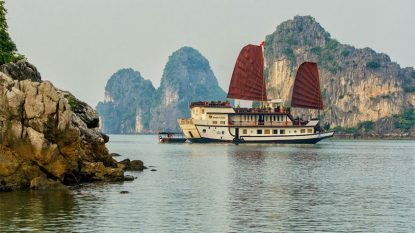 Central Vietnam is home to some of the most opulent beach resorts in the country and also has its share of historic hotels in this former capital. 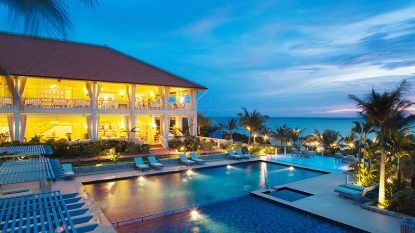 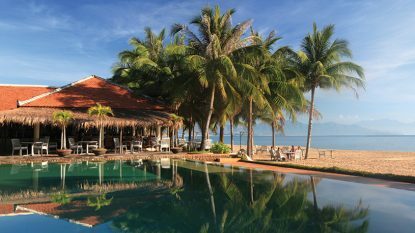 South Central Vietnam has yet more boutique beach resorts in destinations like Mui Ne and Nha Trang. 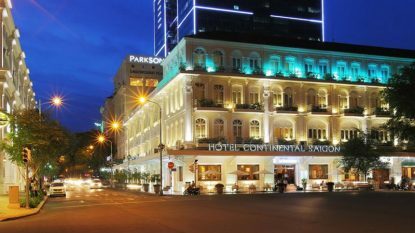 Saigon is home to a good selection of heritage hotels, as well as some sophisticated international properties. 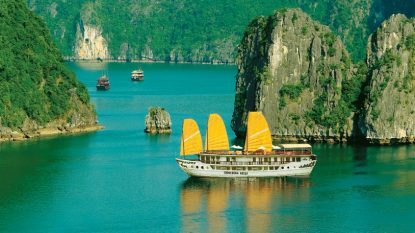 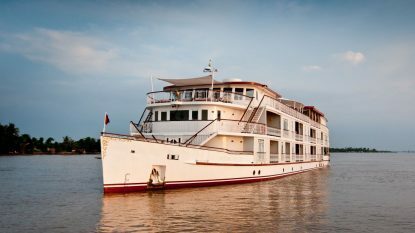 The Mekong Delta is well-represented by Victoria Hotels and Phu Quoc has some boutique beach resorts. 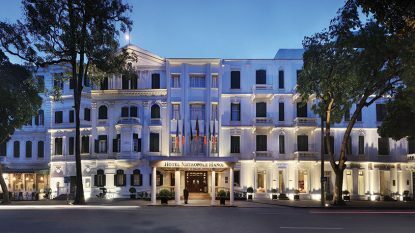 Located in the heart of Hanoi since 1901, Sofitel Metropole Hanoii is simply the best address in town. 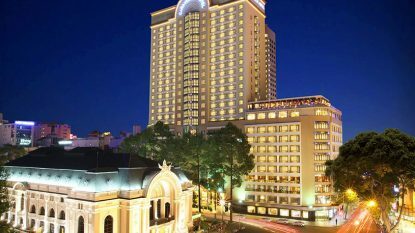 Centrally located in Hanoi's elegant French Quarter, the Hilton Hanoi Opera Hotel is a short walk from the famous Old Quarter. 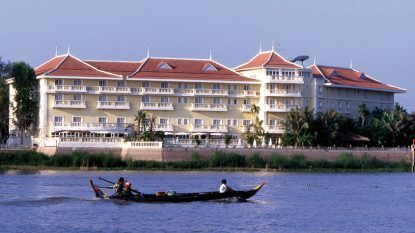 ​Bringing the Venice experience to Hanoi, the Intercontinental Hanoi Westlake is built over the waters of West Lake. 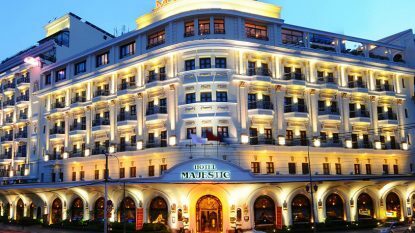 Located in centre of the city, the Maison d'Hanoi Hanova Hotel is a stylish property offering a mix of French colonial and Asian accents. 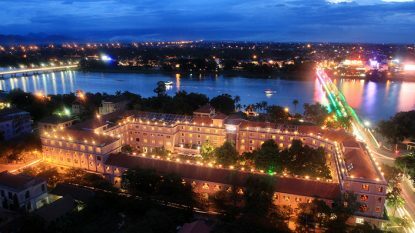 Cinnamon Hotel offers comfortable hotel rooms in a prime location in the Old Quarter of Hanoi. 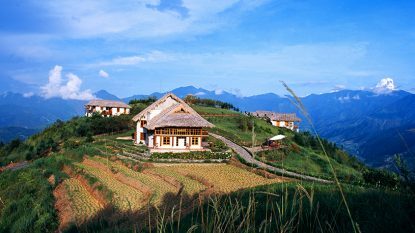 One of the first genuine ecolodges to open in Vietnam, Topas boasts a spectacular setting deep in the Sapa Valley. 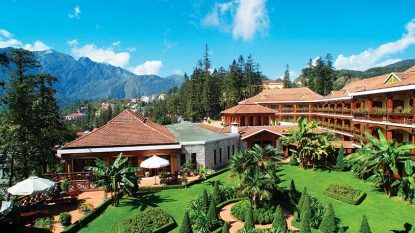 When it comes to comfort and style, the Victoria Hotel Sapa is the place to be. 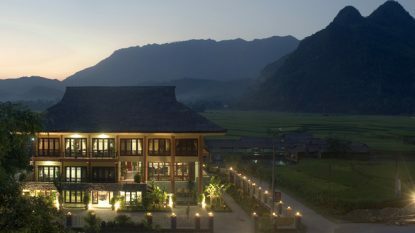 Mai Chau Lodge opens up this region to a different type of traveller seeking adventure in style. 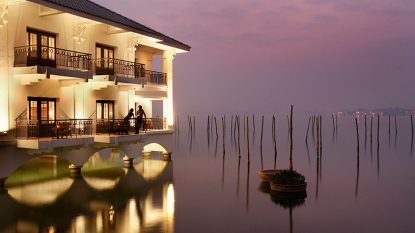 ​For adventurous spirits travelling off the beaten path, Pan Hou Village Ecolodge is an atmospheric experience. 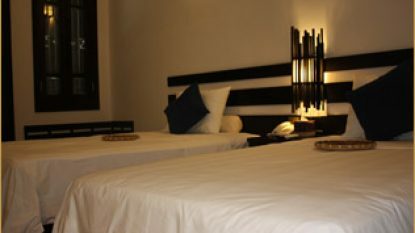 The Avani Haiphong Harbour View Hotel offers comfortable business-style rooms and a range of amenities. 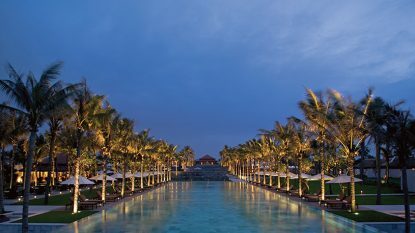 The Nam Hai has become a destination in itself, synonymous with luxury, style and design, your base to explore Hoi An and Danang. 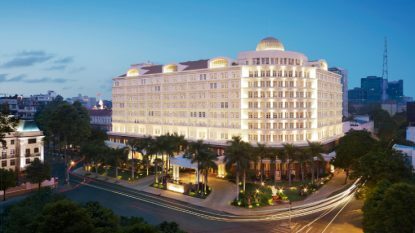 La Residence Hotel & Spa is a grand colonial-era art-deco gem renovated to its former glory. 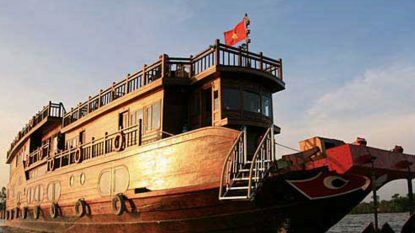 Offering the atmosphere of a chic country retreat, Pilgrimage Village is surprisingly close to the imperial city of Hue. 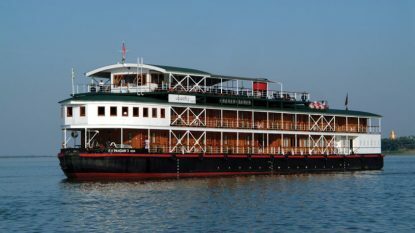 The Saigon Morin is a landmark colonial-era relic in the heart of historic Hue. 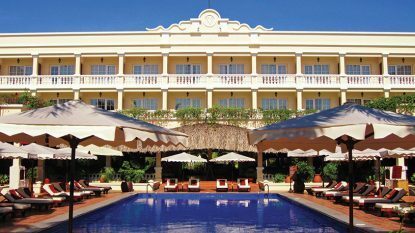 Created in the colonial-style, this boutique hotel is an old town gem in the heart of Hoi An. 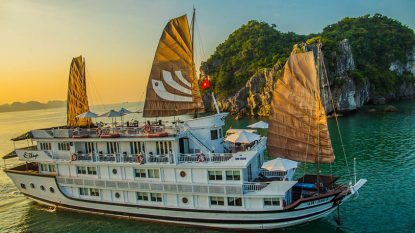 Six Senses Hideaway sits on dramatic Ninh Van Bay, with its impressive rock formations, white sand beach and towering mountains. 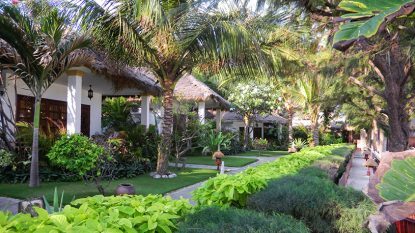 Evason Ana Mandara Nha Trang reflects the image of an old Vietnamese village, with its warm hospitality, rich culture and unique tastes. 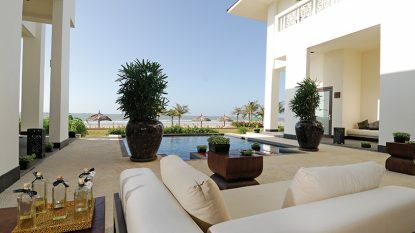 ​Charming Cham Villas is a small, intimate resort with a prime beachfront location in Mui Ne. 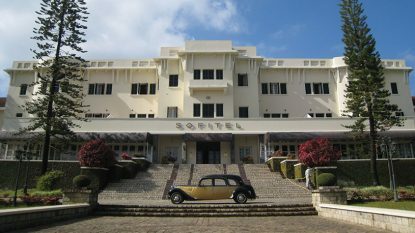 ​Small and intimate for a Sofitel property, this art deco masterpiece provides the finest accommodation in Dalat. 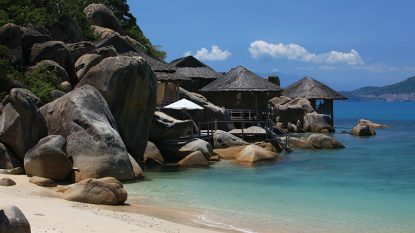 One of the most spectacular resorts on the coast, Princess D’Annam was the first all-villa property to open in Vietnam. 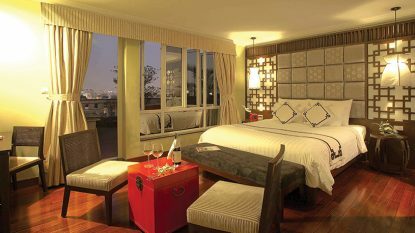 Park Hyatt can justly claim to be the most luxurious hotel in Ho Chi Minh City (Saigon). 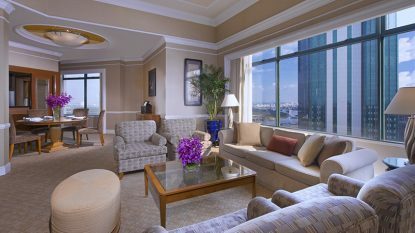 One of the largest business hotels in town, it also caters to tourists wanting that extra level of comfort a five-star property provides. 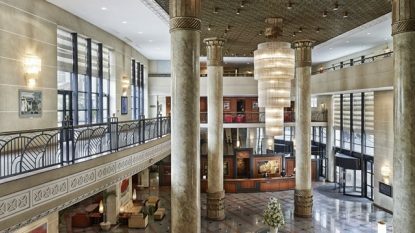 ​One of the grand old hotels of wartime Vietnam, the Continental Hotel was a favourite of journalists and photographers covering the conflict. 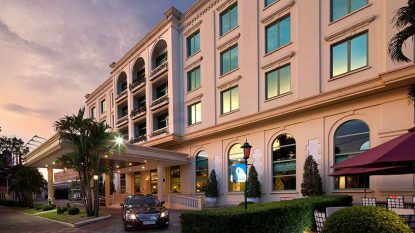 Set in the heart of Ho Chi Minh City’s vibrant business and entertainment district, Sheraton Saigon is a haven of convenience. 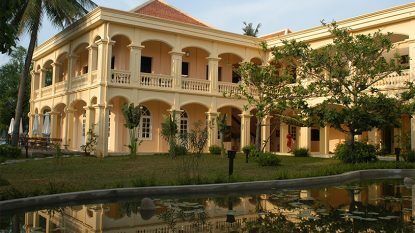 ​Undoubtedly the smartest hotel in the Mekong Delta, the architecture pays homage to the days of old Indochine. 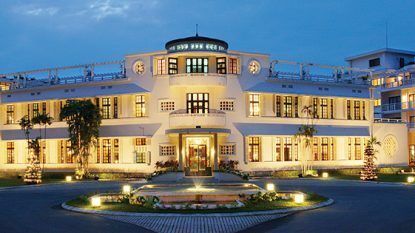 Built in colonial style with low-rise French architectural design, the Victoria Chau Doc Hotel blends perfectly with its natural surroundings. 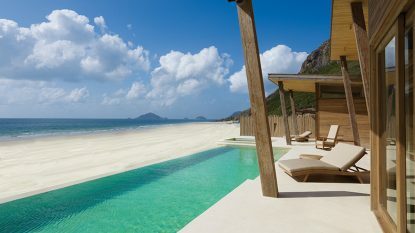 The spectacular Con Dao archipelago of islands hosts the Six Senses Hideaway Con Dao along a white sand beach surrounded by dramatic mountain landscapes. 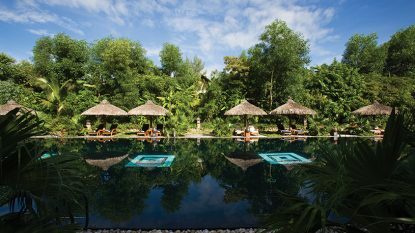 A boutique resort on the unspoilt tropical island of Phu Quoc, La Veranda evokes a time when Vietnam was known as Indochine and imparts an experience of timeless elegance.